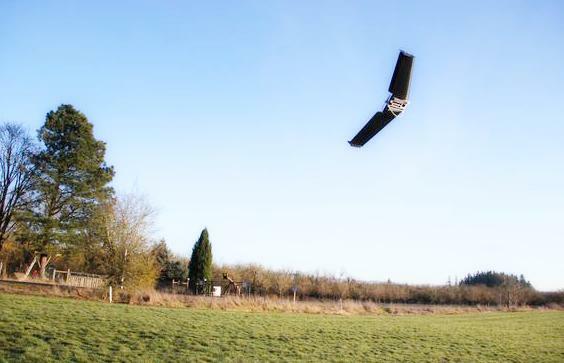 Technology of drones becomes increasingly popular on world of agriculture. 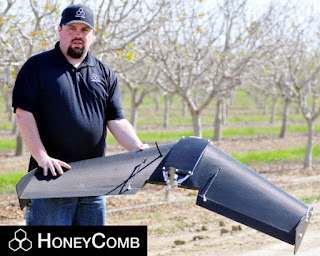 As demand for drone data rises, today we’re going to see one of the best agricultural drones namely the Honeycomb AgDrone. And it has the potential to revolutionize the way we do plenty of things. The AgDrone System™ takes advantage of an advanced autopilot system, allowing the drone to fly itself. The user draws a polygon defining the flight area and mission planning software automatically covers up a large amount of area in a single flight. Safety measures come standard including low battery reminder and return to home. The Honeycomb AgDrone provides useful services for maintaining the volume of soil and managing the progress of construction, capturing and processing data seamless through drone technology (UAV), and high-precision 3D mapping simultaneously in a short period of time. With the invention of newer, more effective agriculture technologies, drones have the benefits to launch the agribusiness future of sustainability. Data processing services and equipments are necessary to produce actionable information for any autonomous flight. HoneyComb has made the process of capturing and processing data seamless, and optimized for agricultural drone application softwares. Advantages include 6-channel image processing, one-click data handling, robust algorithms, and optimized hardware configuration. 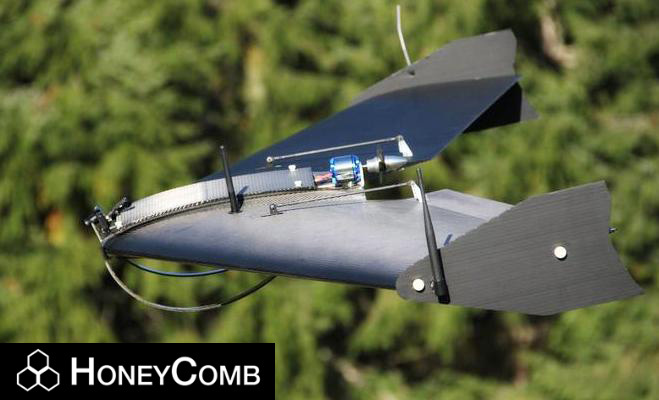 From the beginning, the Honeycomb AgDrone System™ was engineered for durability under the most demanding conditions, resulting in a fully composite drone using high strength aramid fiber, the same material used in bullet-proof vests, and 10x stronger than steel. Only the military has opted for the same material and construction, a testament to the unparalleled strength. An agricultural drone needs to cover up to hundreds of hectares/acres. 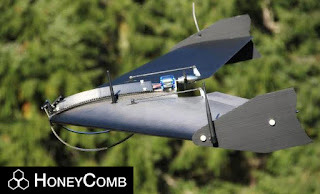 With anything, there is a right tool for the job and in agriculture it’s the Honeycomb AgDrone System™ which covers 600-800 acres per hour when flown at 400 feet. This is roughly 10x the coverage of a quadcopter with exceptional performance and stability in wind. Using two cameras and proprietary algorithms, the AgDrone System™ is able to generate true NDVI, a difference you can see. Every flight produces both NDVI and high-definition visible maps that significantly enhance field scouting and allow for both NDVI and 3-Dimensional mapping simultaneously. 0 Response to "Honeycomb Ag Drone Price for Sale"